BMW didn’t unveil new products at CES 2019, and it entirely skipped the 2019 Detroit Auto Show. It waited for both events to pass to introduce the updated 2020 7 Series online without lights, music, or spinning displays. Visually, the biggest changes are found up front. 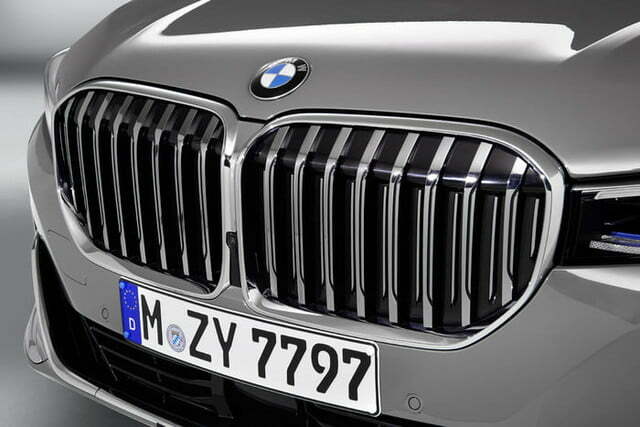 Designers didn’t settle for making nominal tweaks to the lower part of the bumper; they went all out. 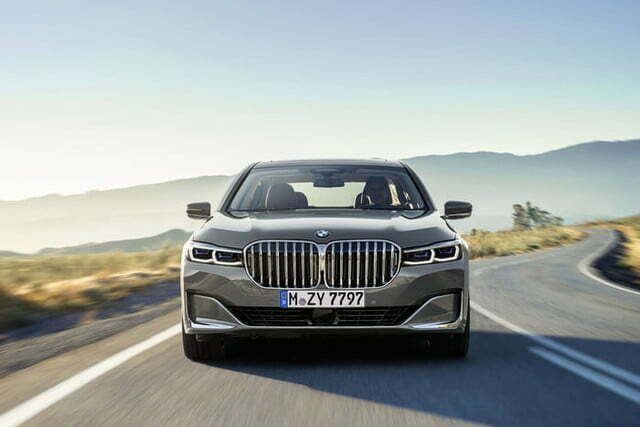 The 7 gets a front end that’s two inches taller than before, and it receives jumbo, X7-like kidney grilles flanked by thin headlights with intricate LED inserts. 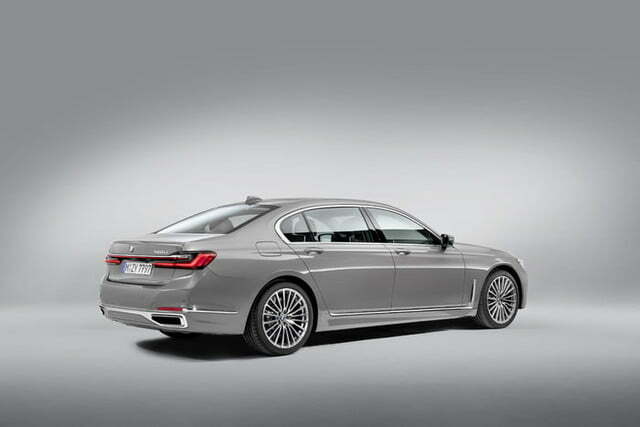 The result is the most controversial-looking 7 Series since the Chris Bangle-designed model made its debut in 2001. 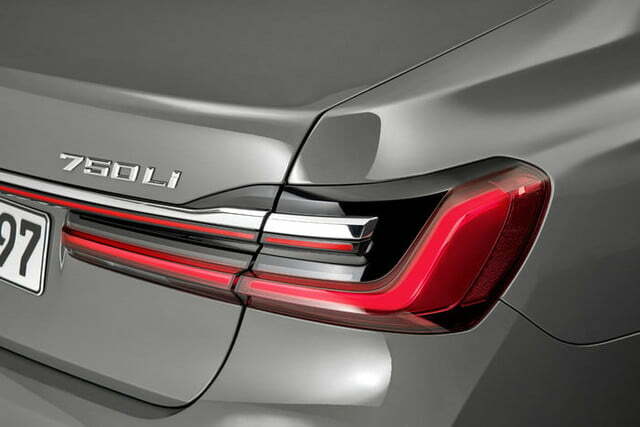 The changes made to the rear end are less noticeable and largely limited to restyled lights. 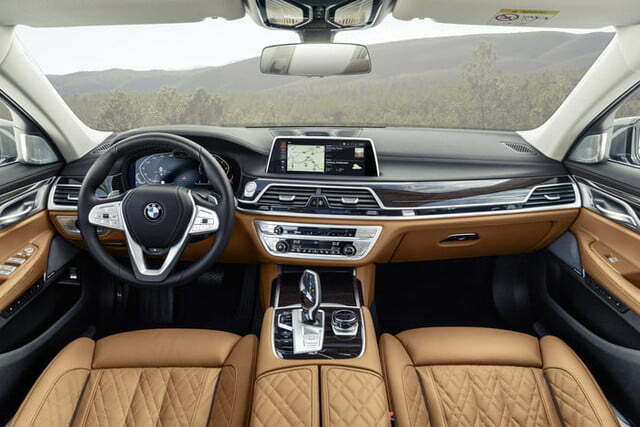 Inside, the 7 receives the seventh generation of BMW’s iDrive infotainment system. It’s displayed on a 10.25-inch screen positioned next to the high-resolution, 12.3-inch screen that replaces the analog instrument cluster. 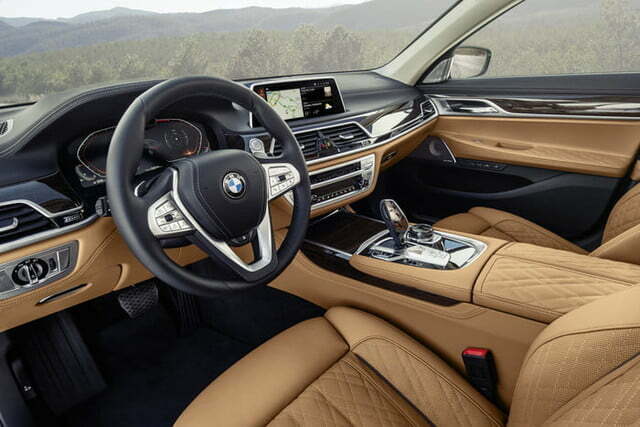 BMW notes it developed iDrive 7.0 to reduce the amount of time drivers spend looking at the screen. To that end, drivers can configure up to 10 pages (much like on a smartphone or a tablet) and move icons around as needed. 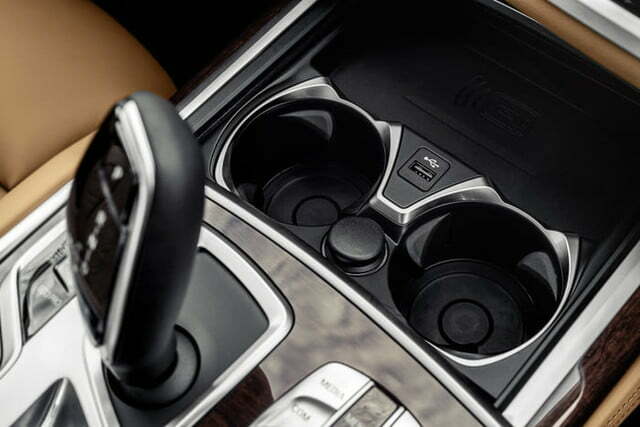 They can navigate the infotainment system by using the touchscreen, the iDrive controller on the center console, buttons on the steering wheel, voice commands, or gesture controls. 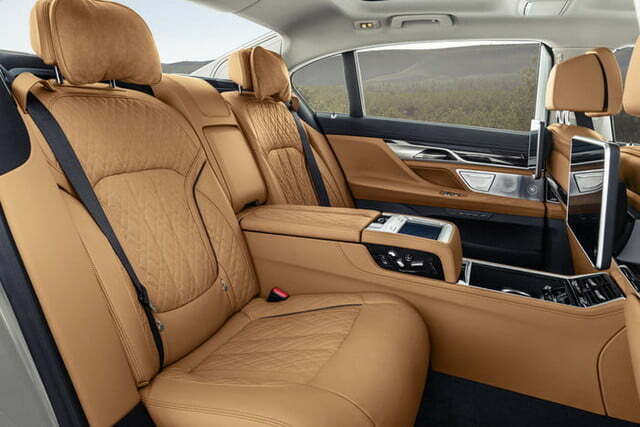 BMW packed its Intelligent Personal Assistant into the 7 Series. By using the phrase “hey, BMW,” the driver can access a variety of functions and information about the car and its surroundings by simply speaking out loud. The driver can ask “is the oil level OK?” and the assistant will (hopefully) say yes. It will even put up with your complaints. Saying “BMW, I’m tired” triggers a combination of mood lighting, music, and temperature that make the driver more alert. 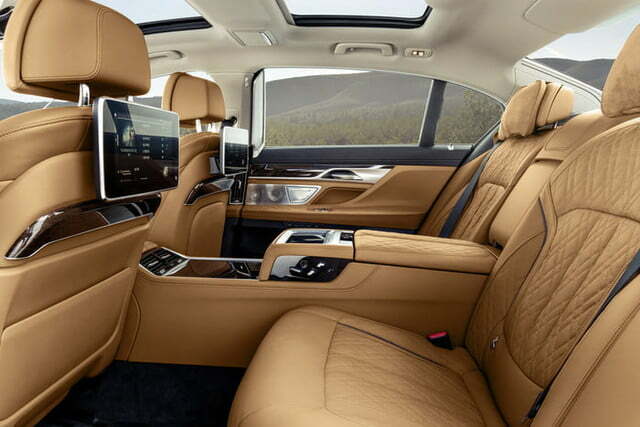 Connected navigation — a standard feature on the 7 Series — lets users send a destination from a variety of apps to the infotainment system. Once it maps out a route, the software suggests on- and off-street parking as the drive reaches the destination. 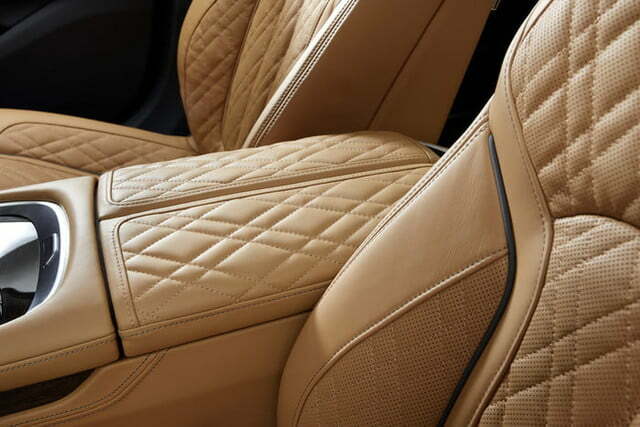 Every 7 also comes standard with air suspension, soft-close doors, a panoramic sunroof, a Harman-Kardon sound system, wireless charging, a Wi-Fi hotspot, and Apple CarPlay. Android Auto won’t be available in the foreseeable future. 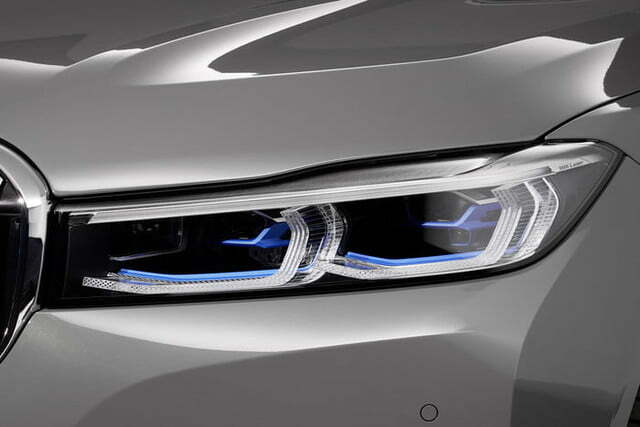 BMW also makes an array of electronic driving aids like collision warning and lane departure warning standard. 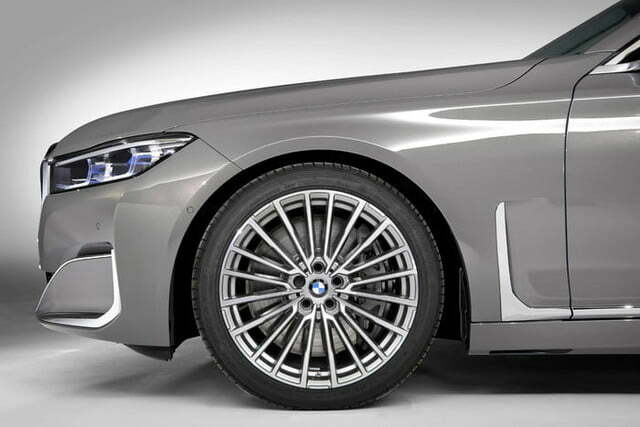 The 2020 7 Series lineup includes five models named 740i, 740i xDrive, 750i xDrive, M760i xDrive, and 745e xDrive. 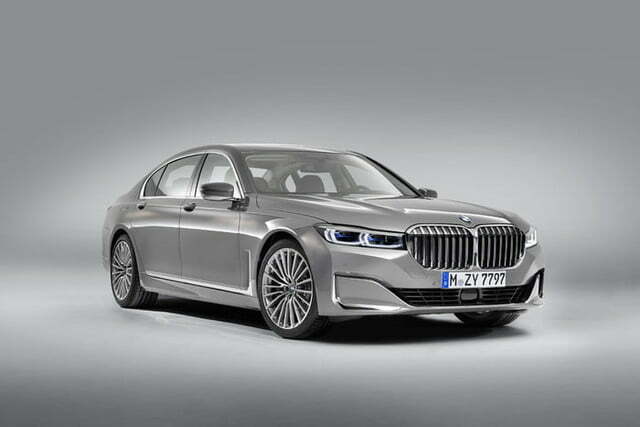 They are all long-wheelbase sedans; the short-wheelbase variant of the 7 is no longer offered in the United States. 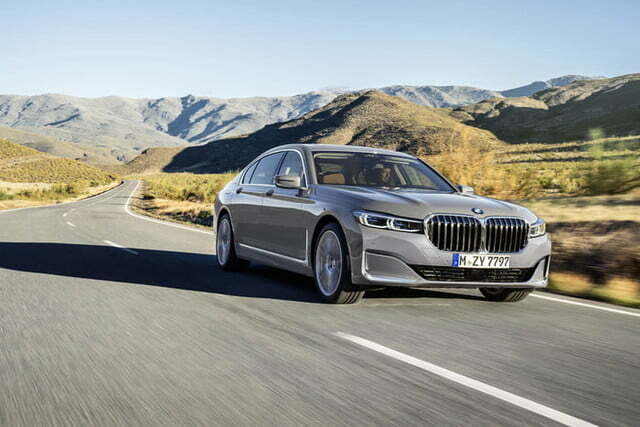 The palette of available options includes a 335-horsepower, 3.0-liter straight-six in the 740i, a redesigned 523-horsepower V8 in the 750i, and a mighty, 6.6-liter V12 rated at 600 hp in the M760i. Every model regardless of cylinder count comes standard with an eight-speed automatic transmission that has been updated for the 2020 model year. 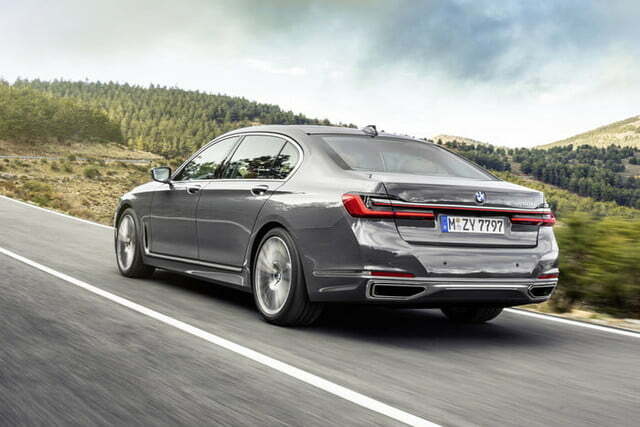 The 740i is rear- or all-wheel drive, but the other variants come with BMW’s xDrive all-wheel drive system. 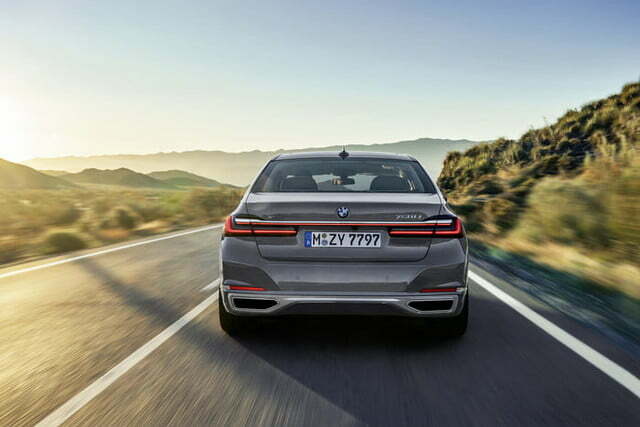 Though fuel economy figures haven’t been released yet, the plug-in hybrid 745e xDrive is the efficiency-focused member of the catalog. 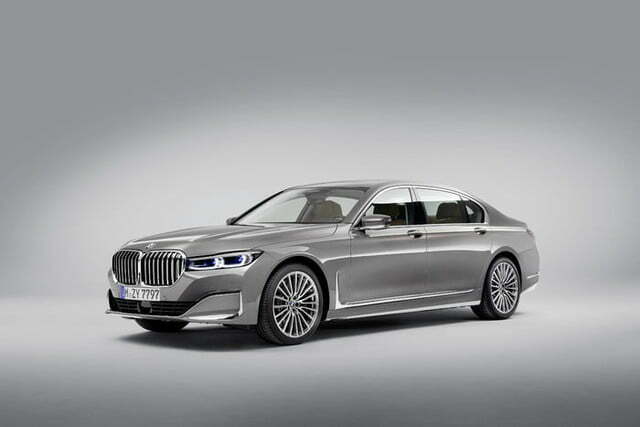 It blends the 740i’s six-cylinder with an electric motor which sources electricity from a lithium-ion battery pack. At the other end of the spectrum, buyers seeking performance will undoubtedly select the M760i, a model whose 3.6-second sprint to 60 mph rivals well-established sports cars. 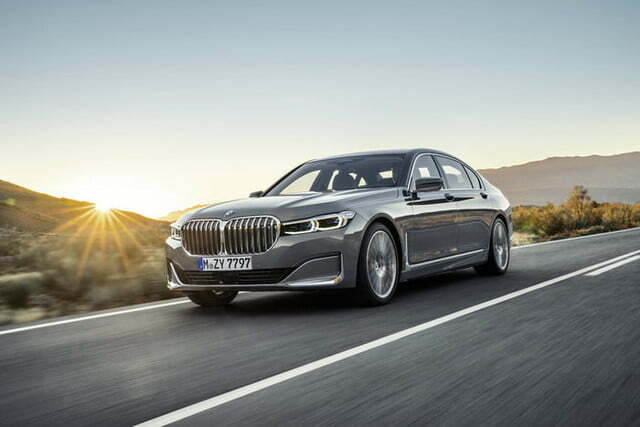 The 2020 BMW 7 Series will reach American showrooms in the coming months. Expect a pricing announcement in the weeks leading up to its on-sale date.